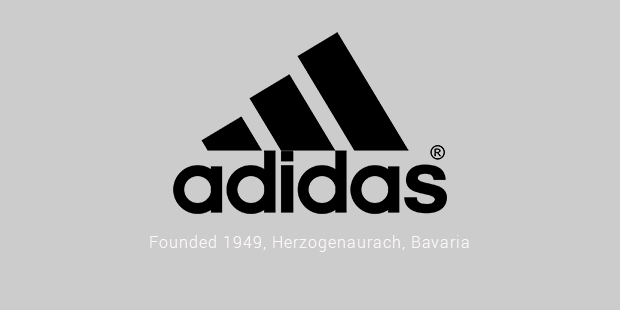 Being the 61th ranked brand amongst the World’s Most Valuable Brands and having more than 92 innovative companies, adidas has positioned itself as the leader in the world market. adidas is world renowned for its sports-related products like sports clothing, shoes, bags, shirts, watches, eyewear and other accessories. 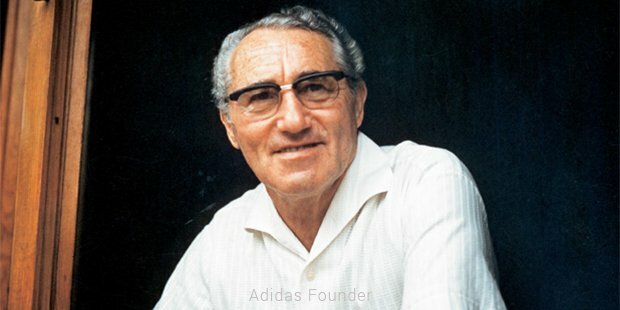 Adolf "Adi" Dassler established a shoe factory along with his brother in 1924 and named it Dassler Brothers Shoe Factory. 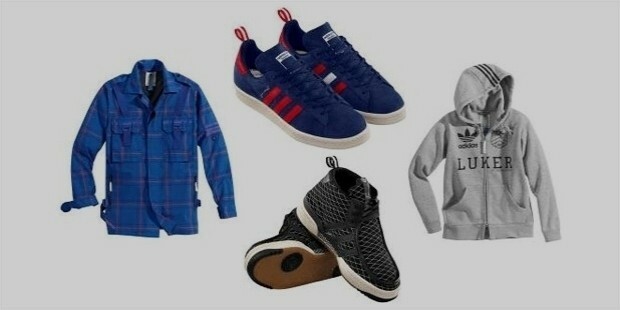 The brothers parted ways to form two different companies on their accord, adidas and Puma. Today it has truly lived up to its tagline “Impossible is Nothing” having earned €14.88 billion and ranking itself as the second largest sportswear manufacturing company in the world in 2012. 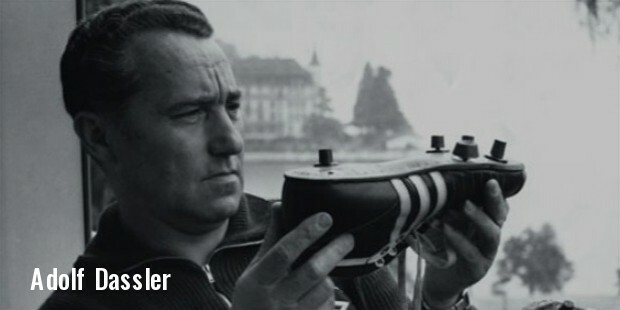 After the parting ways with his brother, Adolf Dassler took the company forward on his strategies which eventually led to a fierce battle with Puma. The name of the company is a shortening of the name of its founder, Adolf- Adi Das-ler. The acronym "All Day I Dream About Sports" is, in fact, a backronym and not what the name of the company stands for. A fierce rivalry ensued between Puma, the company established by Adolf's brother. The brothers never reconciled. So intense and bitter was the rivalry that although they were buried in the same cemetery, their graves were placed as far as possible. Despite the fierce rivalry with PUMA and other successful brands, adidas is still blooming with different innovative ideas and strategies and is maintaining its repute against leading brands like Reebok, Taylormade Golf, and Rockport. 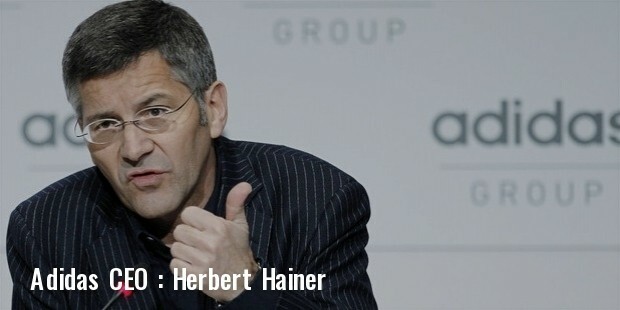 Herbert Hainer is the CEO of the adidas-group AG, and the Chairman if the Executive Board. Igor Landau is the Charman of the company. 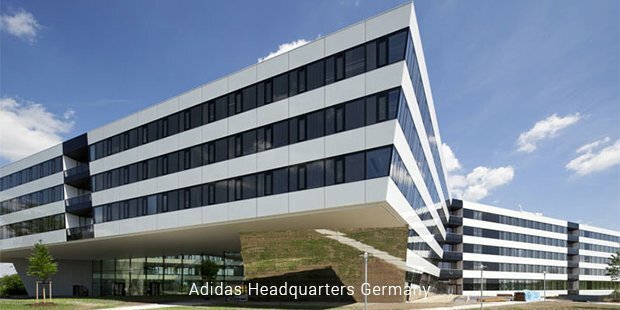 The headquarters of the company is located in Herzogenaurach, Germany itself with their products spread worldwide. The slogan and the company both goes along with each other as it says, “Impossible is nothing.” For some decades now, the company is in harmony with sports figures and clubs. No wonder it has risen from sports figures to daily household images and general people. The sporty attitude and athletic prowess have been its identity right from the dawn of its establishment. It’s has grown with more innovative ideas and focused on creating brand awareness and other marketing strategies. Figures like Zinedine Zidane, Michael Ballack, and Allyson Felix have been associated with adidas. Sports like football and other games like Basketball, Golf, Tennis, Cricket, Rugby, Skateboarding, and Gymnastics have barely gone without adidas' involvement. One of the main focuses of adidas is football kit and its associated equipment. 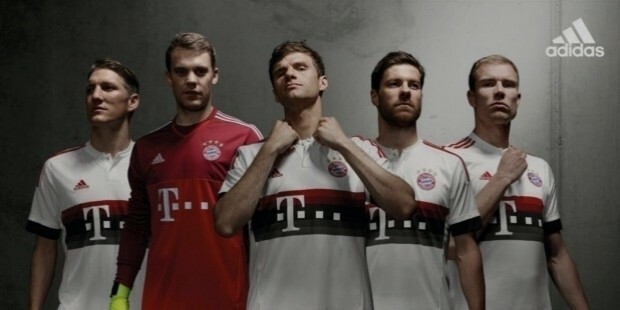 adidas supplies team kits for football teams and clubs of international repute like Bayern Munich, A.C. Milan, Chelsea and Real Madrid. Apart from that, the company’s strategies have also focused on more successful players, innovative public focused brands, and brand extension. Along with the football kits, the company also distributes referee kits used in international matches and club matches. With over 1000 stores around the world, the company has risen to extreme heights of success. It has been successful in creating an influential marketing with advertising and other marketing tools. Its current slogan is “adidas is all in”. The fact is that adidas not only has become the image of sports fashion and attitude, but the has presented a unified image of sports, street, music, pop- culture, and other fashion statements, creating its significant existence through its good communication strategies.